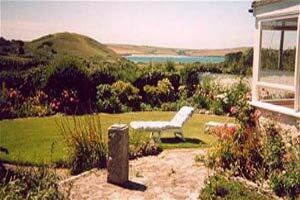 Holiday Cottages - Holiday Apartments in the Polzeath and Daymer Bay area - Polzeath holidays direct from the owners. 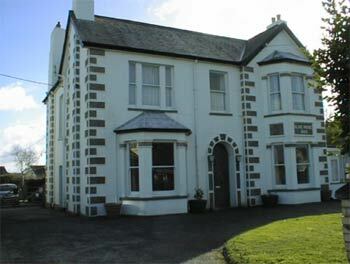 Pets are Welcome at Hillcroft Bungalow - Trebetherick Cornwall -we are a Dog friendly Cornish holiday establishment. Pets are Welcome at Avalon - Polzeath - Polzeath Cornwall -we are a Dog friendly Cornish holiday establishment. Pets are Welcome at CRW Padstow Holiday Cottages - Padstow Cornwall -we are a Dog friendly Cornish holiday establishment. 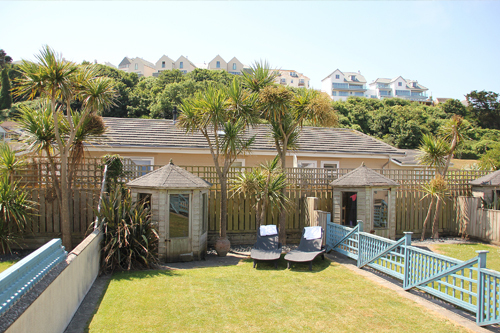 Beachview - Northfield is a well appointed ground floor apartment sleeping six in 3 bedrooms. 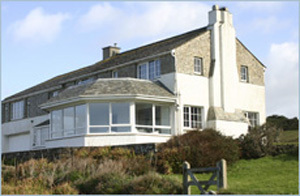 Located in a picturesque corner of North Cornwall. 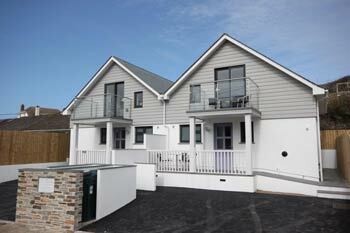 The apartment has a fully equipped modern kitchen, a lounge / diner, plus a conservatory with sea views. Pets are Welcome at Benbole Farm - St Teath, nr Port Isaac Cornwall -we are a Dog friendly Cornish holiday establishment. Pets are Welcome at Four Winds - Nr. Wadebridge Cornwall -we are a Dog friendly Cornish holiday establishment. 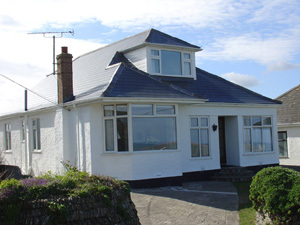 A charming, spacious, well equipped, comfortable holiday home featuring sea views, sunny enclosed garden, and parking for 4 cars. 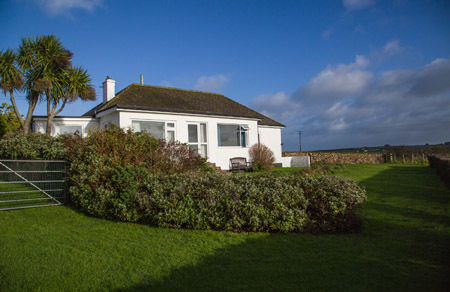 Light and bright in the summer and warm and cosy in the winter it is a delightful base to explore this area of outstanding natural beauty, just 200 yards from Polzeath beach - Sleeps 10. 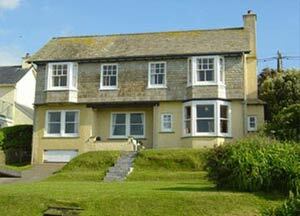 Pets are Welcome at Breakers Holiday Cottage - Polzeath Cornwall -we are a Dog friendly Cornish holiday establishment. Pets are Welcome at Latitude50 - Rock, Daymer Bay, Polzeath & Port Isaac Cornwall -we are a Dog friendly Cornish holiday establishment. 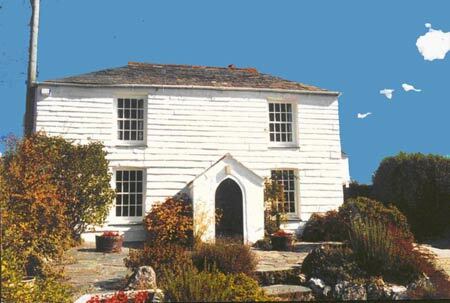 Pets are Welcome at Olive House - Rock Cornwall -we are a Dog friendly Cornish holiday establishment. 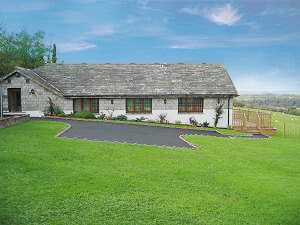 Lower Farm now available for Easter, from Sunday 14th to Friday 26th April. �175 per night, minimum 5 nights. Lower Farm now re-available for weeks beginning Friday 2nd, 9th and 16th August. �1850 per week. Sahara is positioned within 5 minutes walk of the beach and within walking distance of the local amenities and Golf Club. 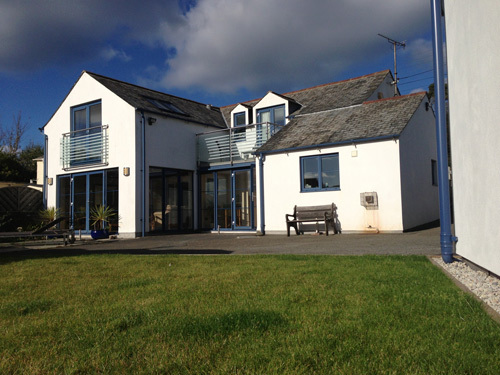 This self-catering house sleeps 9 and has parking for cars and boats, with an outside table + BBQ for the summer and an open fire for the winter. Estuary views. 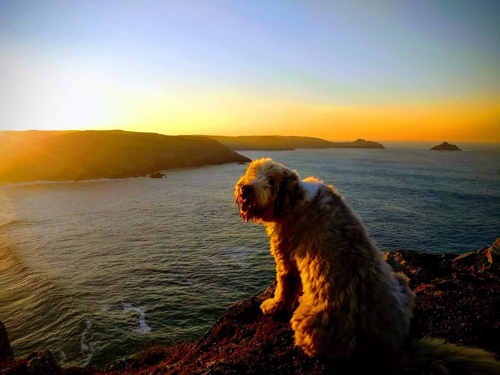 Pets are Welcome at Sahara - Rock Cornwall -we are a Dog friendly Cornish holiday establishment. Charming light modern house within sight and sound of the sea. Set in a quiet location. 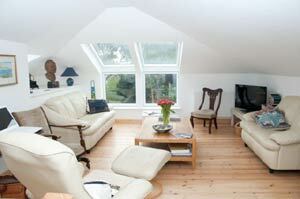 Sleeps 8 but can be a cosy retreat for 2. Four bedrooms, three bathrooms, 2 reception rooms and fabulously appointed kitchen with Aga. 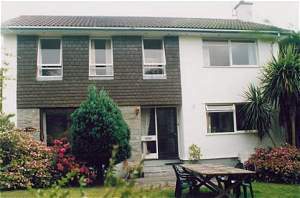 Sunny secluded enclosed garden and parking for 3 cars. 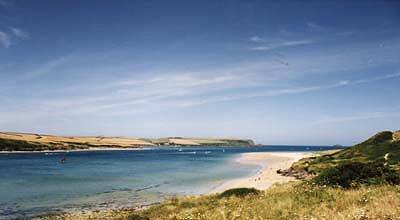 Polzeath sandy surfing beach is a few minutes walk away. 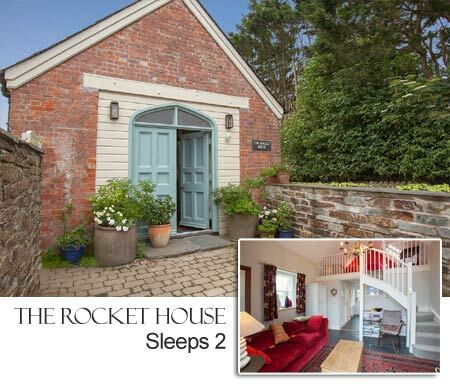 The Rocket House offfefrs self-catering holidays for 2 people in an attractive Victorian building -that once housed the lifesaving equipment used to save shipwrecked sailors on the nearby Doom Bar. It was converted several years ago,and is now a comfortable,centrally heated holiday home with lots of extras, making it a perfect destination for two people wanting a romantic hideaway. 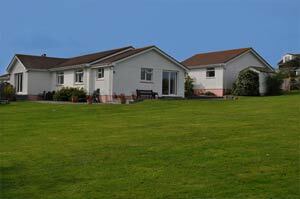 Jay is a compact, and well equipped holiday bungalow suited for 4, but can sleep 6. 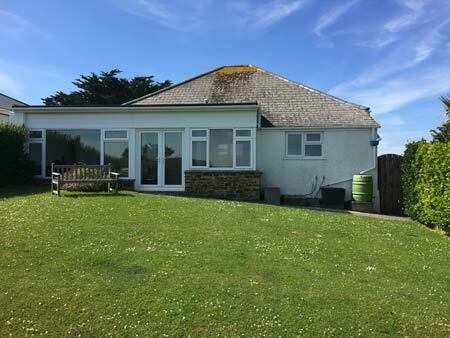 Situated in the heart of Polzeath with a very short level walk (less than 25 yards) to the beach, shops, cafe, restaurant, takeaways and pubs. Jay is tastefully decorated, and fully equipped with all mod-cons. Pets are Welcome at Jay - Polzeath Cornwall -we are a Dog friendly Cornish holiday establishment. 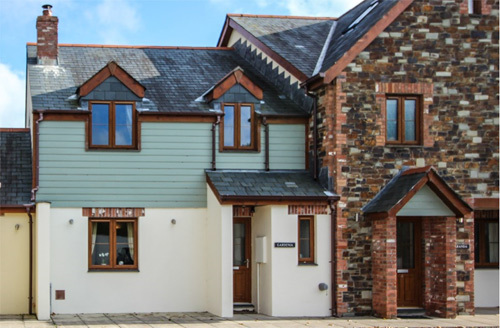 An outstanding luxury self-catering holiday home in the spectacular area of Rock just 75 metres from the beach with Wonderful Sea Views across the Camel estuary- sleeps 12 people in 5 bedrooms. Pets are Welcome at Tomhara - Rock Cornwall -we are a Dog friendly Cornish holiday establishment. Pets are Welcome at Springs - Trebetherick Cornwall -we are a Dog friendly Cornish holiday establishment. 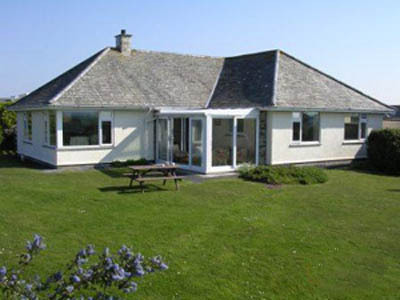 Pets are Welcome at Wesdale Holiday Home - Trebetherick Cornwall -we are a Dog friendly Cornish holiday establishment. 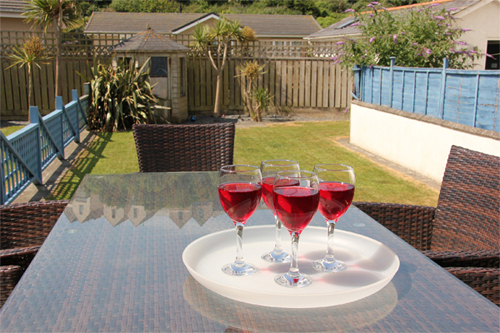 A spacious family holiday home sleeping 8 -10 people, set in a large garden with sea views. The beach is a few minutes walk; whilst surfing, golfing, sailing & other boating activities are all available within the immediate vicinity. 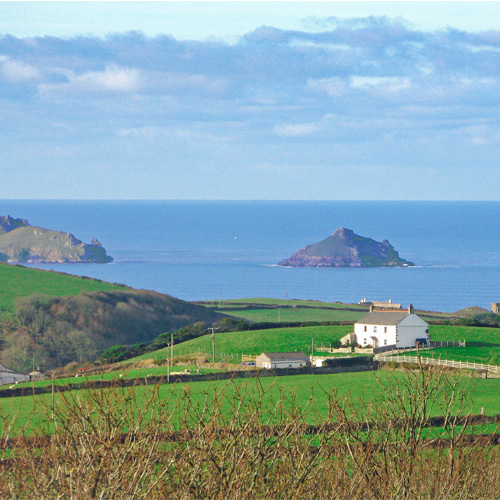 Rock and Polzeath are both a few minutes down the road. Pets are Welcome at Windermere - Trebetherick Cornwall -we are a Dog friendly Cornish holiday establishment. 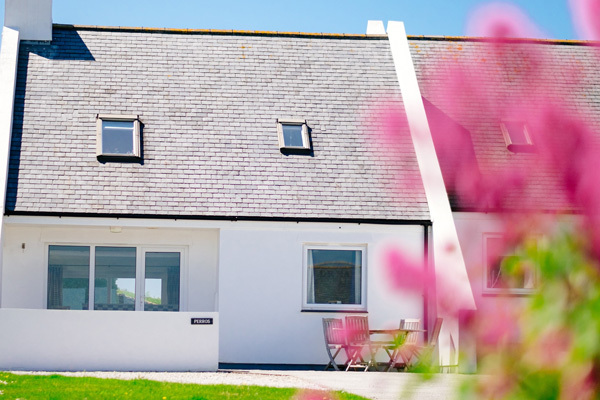 Pets are Welcome at The Sundeck - Polzeath Cornwall -we are a Dog friendly Cornish holiday establishment. 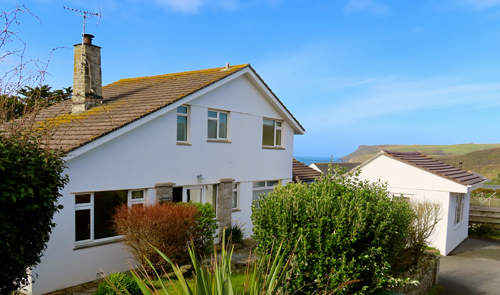 6 lovely beach houses next to each other and only100 meters level walk to the stunning surfing beach in Polzeath. 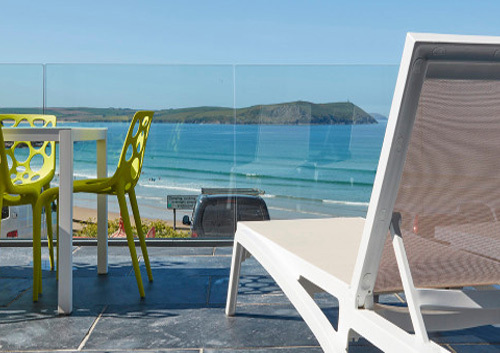 Nestled at the mouth of the Camel Estuary in a designated Area of Outstanding Natural Beauty, the beach and surrounding landscape will take your breath away. 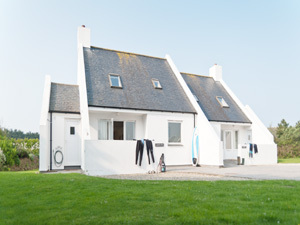 Simple pleasures, long walks in the sea breeze, lazy days on the sandy beach where the kids love to go rock pooling and a quiet pint or glass of wine in the local pubs and a bite to eat in the local caf�s and restaurants are the order of the day. 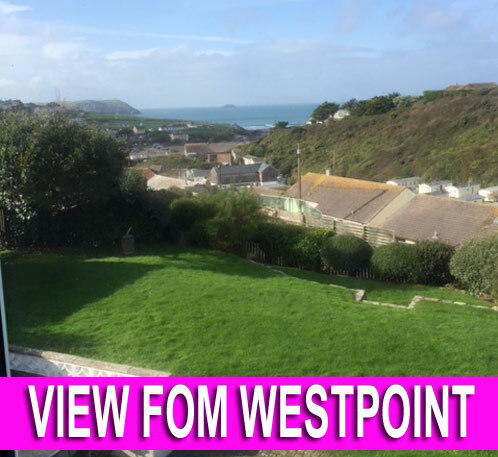 Delightful 4 bedroom detached house with sea views, extensive gardens on all sides and private parking. 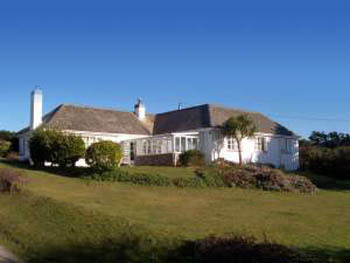 The property has 4 bedrooms and 2 bathrooms, a games room with pool table and Sky TV including Sky Sports. 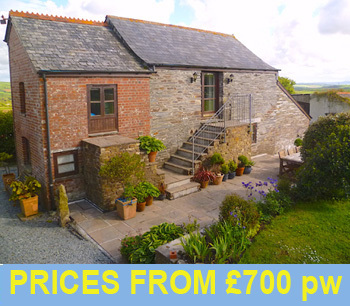 The house is situated at the top of the village away from all the crowds but is just 5/10 mins walk to the harbour area with all its cafes, shops, bars and restaurants. 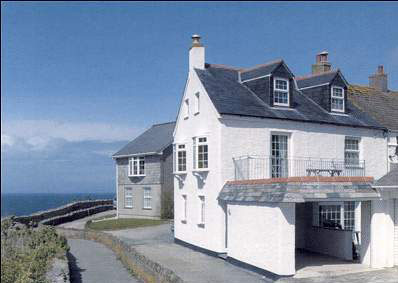 It is also just 15 mins walk to the beautiful bathing beach at Port Gaverne." A charming bungalow with spacious accommodation and gardens at the end of a quiet cul-de-sac overlooking fields and surrounding countryside, approximately 5 minutes walk to beach ,coastal path and shops. 3 bedrooms, 3 bathrooms, 3 TVs , refurbished kitchen. 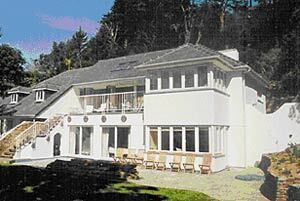 Also if required, detached self contained annexe comprising bedroom ,bathroom , and games room with table tennis facility and TV. 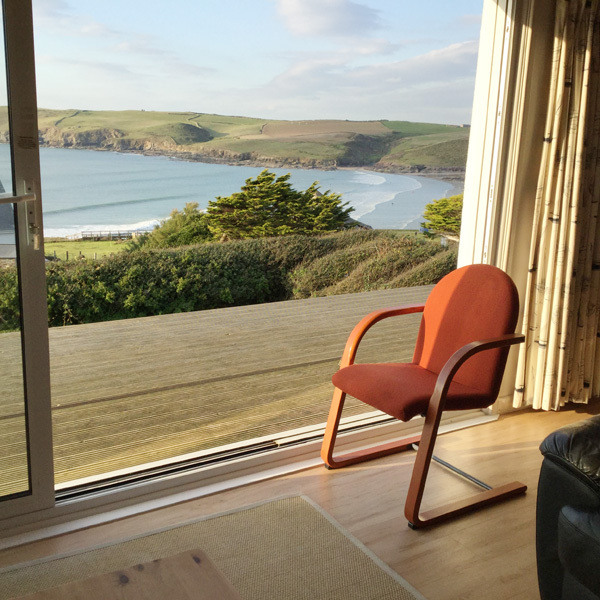 Pets are Welcome at Stepper Head - New Polzeath Cornwall -we are a Dog friendly Cornish holiday establishment. 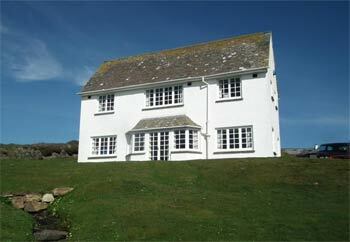 Pets are Welcome at Trewithick Farmhouse - Port Isaac Cornwall -we are a Dog friendly Cornish holiday establishment. 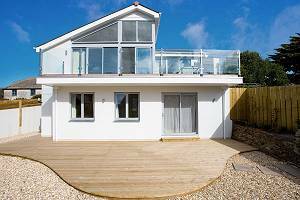 Situated in Daymer Lane, about 200 yards from Daymer Bay, a large sandy swimming beach, St Enodoc View is a 1920s colonial style house with a secluded mature garden and a veranda and balcony. Well behaved dogs are welcome to stay at the house. Sleeping 12 + people. 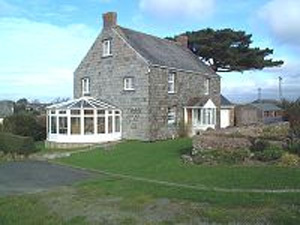 Pets are Welcome at St Enodoc View - Trebetherick Cornwall -we are a Dog friendly Cornish holiday establishment.